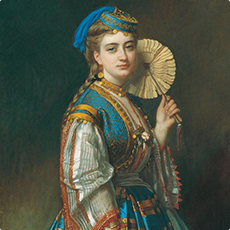 One of the most extensive collections in Turkey in its respective category, the Suna and İnan Kıraç Foundation's Orientalist Painting Collection features oil and watercolor paintings, ornamental art, and engravings from 17th to early 20th century. 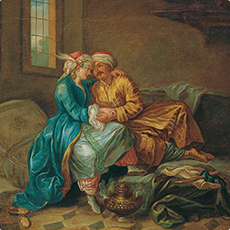 The collection stands apart with its exclusive focus on the Ottoman world, and although most of the artwork included were produced by Western artists, the collection also contains certain works by Ottoman artists of the period that reflect the cultural exchange between the East and the West. 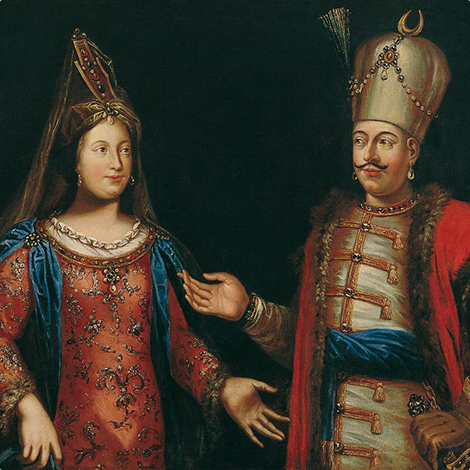 Portraits of Ottoman sultans, state officials and ambassadors, and depictions of clothing that represent various segments of the Ottoman society, scenes from daily life, and views from Istanbul are the most frequent topics in the collection’s artwork. 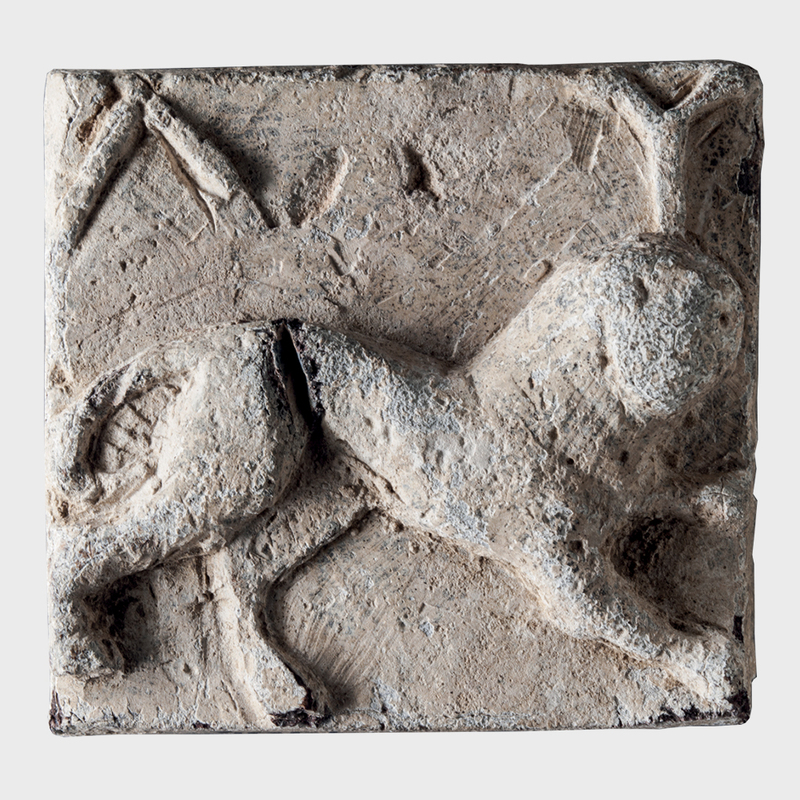 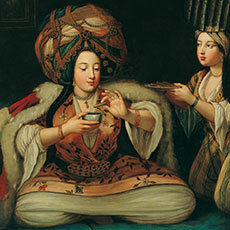 The collection sheds light to a period of three centuries of change in the Western and Ottoman world. 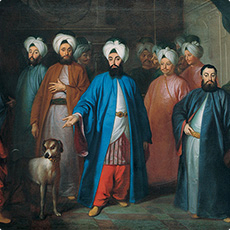 After a series of territorial losses in the late 17th century, the Ottoman Empire began sending envoys to the Western nations in an effort to understand them better, and the subsequent increase in diplomatic and commercial relations led to the popularization of the Turkish fashion (Turquerie) in the West. 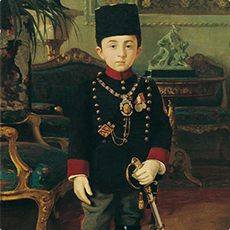 Meanwhile, the Westernization movement in the Ottoman Empire, supported and steered by the palace, quickly expanded from its original focus on the military from the second half of the 18th century to become the main determining characteristic of the cultural environment of the 19th century. 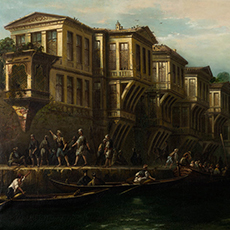 During this period, several Ottoman artists studied in the West, and Western artists visited Istanbul for royal commissions and even served as court artists. 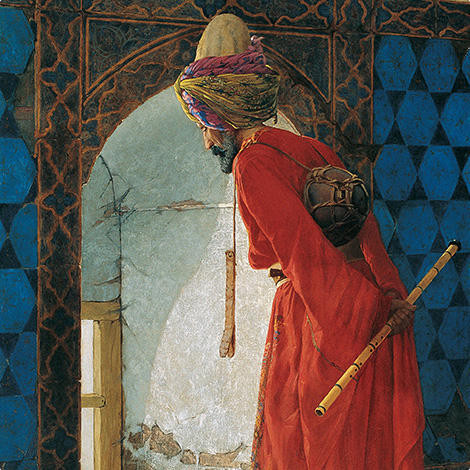 In parallel with the advent of industrialization in the 19th century, the rise of a strong middle class, increasing opportunities for travel, and the modernizing West’s need for a contrast as part of its search for redefining its culture sparked a new interest in the East, giving birth to the cultural phenomenon we now know as Orientalism. 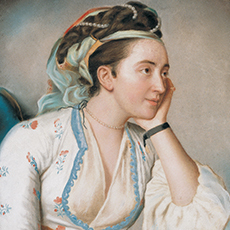 Many Western artists came to the Ottoman Empire, especially Istanbul, which they saw as the gateway to the East, to observe and depict the Eastern world through the looking glass of their own culture and personal backgrounds, while many others who lacked the opportunity to travel based their own depictions on other visual sources within their reach, such as engravings, photographs, paintings, and other items from the Eastern world. 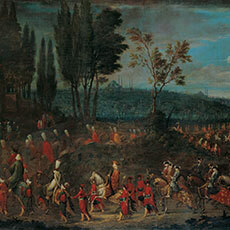 Their works, exhibited in Paris, London or other European cities and in several instances presented to Ottoman Sultans as gifts by European ambassadors, served as important documents about the artistic values of the Ottoman Empire and the Ottoman society as a whole, particularly in the final two centuries of the empire. 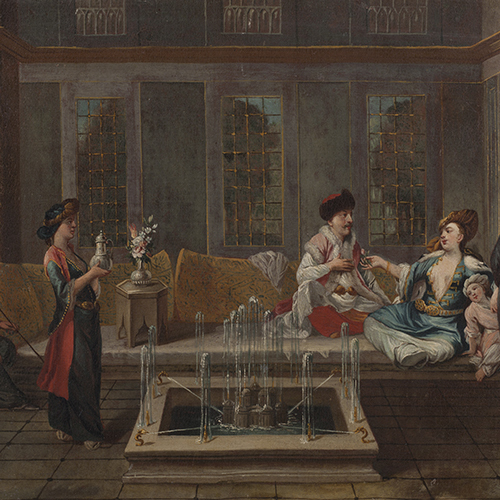 The Suna and İnan Kıraç Foundation's Orientalist Painting Collection is presented through long-term thematic exhibitions at the Sevgi and Erdoğan Gönül Gallery, located at the second floor of the Pera Museum.